Established in 1953, Kill Devil Hills is the oldest township in the North Carolina Outer Banks, and the largest incorporated municipality in Dare County. Kill Devil Hill was one of the larger sand dunes comprising the northern part of the Outer Banks. 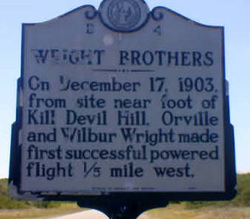 It was the site of the Wright Brothers first heavier-than-air flight in 1903. 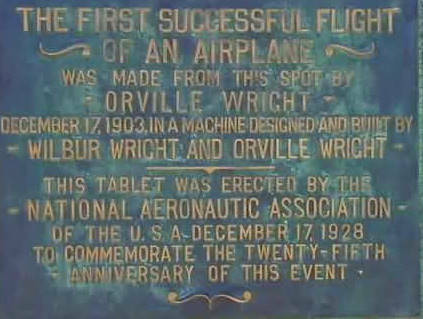 The Wright Brothers National Memorial sits there today. One of the most popular destinations on the Outer Banks, Kill Devil Hills offers great shopping, activities, sports, and restaurants.